Respecting the needs and preferences of a patient is the idea behind every patient-centered care system. Unlike in a normal patient-hospital relationship, patient care aims to treat their patients pro-actively. It was born out of championing health care issues, as well as in having safer medical means for the sick. Since much of what goes on during diagnosis is still suspect even to the practitioners themselves, and that need of having a full engagement with their patients, patient care was then established. It is basically going beyond the conventions of assisting their patients with proper diagnosis and treatment. These medical outlets are out to guide patients and provide them with a more personal treatment with their illnesses. Patient care has four inherent virtues, “whole-person” care, communication, support and sustenance and ready access. With these four virtues,a patient could be assured of a medical care for life. Oftentimes, a minor ailment could have its direct effect towards the entire body. Treating these patients from head to foot, so to speak, could lead to a more complete healing, not just treating a part of it. Having a sort of bond towards a patient has its own advantages. If you can extend not just your expertise as a medical practitioner but also your time with them, you are somehow improving the quality of their lives also. Inculcating a system of camaraderie like supporting each patient with his or her needs could go a long way as far as healing goes. This will make things easy for them while they recuperate. Practitioners are always there, on the go, ready to perform their duties with care. 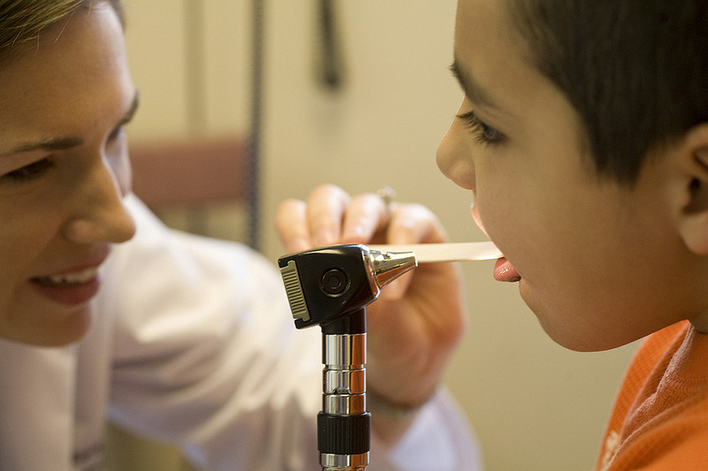 Being available to their patients always is of utmost interest in the field of patient care. Health is wealth, as the saying goes. And for those who are not in good health, the next best thing that we can ask for is to receive the best patient care from our health care providers. With the increasing demand for better care, greater awareness among the public, more health care regulation, keener competition, the rise in medical malpractice litigation, and concern about poor outcomes, we can say that improving patient care should be a priority. To improve patient care, there are medical and non-medical factors to be considered, as well as a comprehensive system that is “patient oriented” and improves both medical and non-medical aspects must be adopted. Before anything else, it must be recognized by all those who work in the system that the patient is the most important person in a medical care system. This single factor makes a significant difference to the patient care in any hospital. 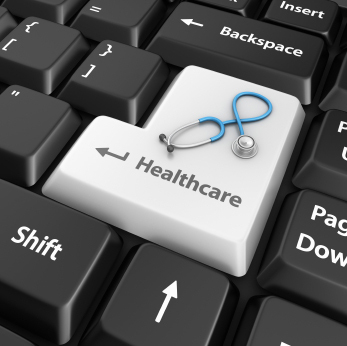 With patients being the priority, the health care provider is able to create a management system that emphasizes on cost recovery. A patient who receives high quality services and can afford it is one way to tell that patient care has improved and at the same time patient satisfaction is higher. The non-medical factors that should be considered to improve patient care are the following: accessibility and availability of both hospital and the physician should be assured to all those who require health care, waiting times for services should be minimized, information should be made very clear, check-in and check-out procedures should be “patient-friendly”, communication with the patient and the family about possible delay should be done, and ancillary services should be available to both patient and attending families. Some of the medical aspects to be considered for improved patient care are: well-trained personnel, present and properly maintained equipment, use of proper instruments, use of appropriate medications, and use of newer technologies. In today’s time, hospital organizations and other health leaders across the globe were being challenged with an increasing number of patient complaints related to ineffective patient care. They also received reports saying that there are some rude medical professionals who don’t want to provide health services to those unfortunate people. Because of these reports, health leaders have come up with some ideas on how to improve patient care to avoid negative reports and dissatisfaction from patients. In this article, we will talk about effective guidelines on how to improve patient care within the society, community and hospital settings. 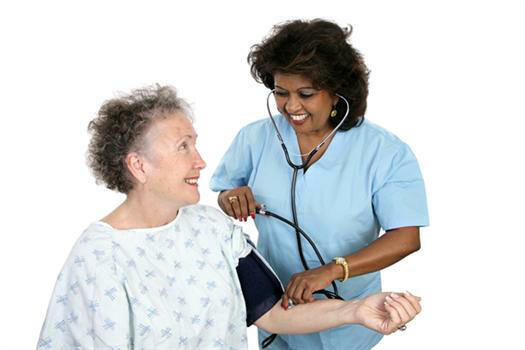 Doctors and nurses should conduct continuous health assessment to the patient by visiting them 3 to 4 times a day. By doing this, patients will regain their trust over them. To have a smooth and peaceful relationship, medical professionals should always communicate well with their patients. Patients have low self-esteem; they wanted to be treated like what their mothers do to them. In order to provide the best patient care, talk to them modestly, give them accurate instructions. One of the most common patient complaints is that they wait for too long just to get the attention and care of the physician. Doctors and nurses should not let their patient wait and treat them as soon as possible. However, due to shortages of medical staffs, they cannot immediately attend to the needs of the patients. In order to prevent dissatisfaction and complaints, doctors and nurses should give patients definite and accurate time of service. These three simple tips to improve patient care experience are much less difficult to follow. Patients who suffer from illnesses don’t have longer patience to understand the medical team. Doctors and nurses plead to provide highest care to patients who are in need. Most sick people don’t want to be admitted to the hospital since they do not have enough trust towards the health care team. They consider a lot of things when choosing a health care provider such as emotional, personal and financial factors. Doctors, nurses, and other parts of the health team should also bear in mind that when the patient decides to seek care from them, it simply means that the patient also decided to trust them. Trust plays a vital role in doctor-patient relationship. Without it, patient care will be compromised. So, the question here is how to earn patient’s trust? In this article, we will talk about some powerful notes on how to gain a patient’s trust. Patients admitted in the hospital have very low self-esteem and they have the fear of the unknown. In addition, they have fears over malpractice and other medical error. First thing to do to lessen their anxiety is to build and establish rapport. In this way, patients will slowly build trust towards the medical team. The main reason why patients seek hospital care is that, they want to be treated and cared professionally. They are counting for the best medical service that doctors and nurses can deliver. One way to provide the best patient care is to give clear safety instructions about medication and other medical procedures. The health team should understand that the patient needs extra care. Healthcare providers should also think about the feelings and emotions of the patient. 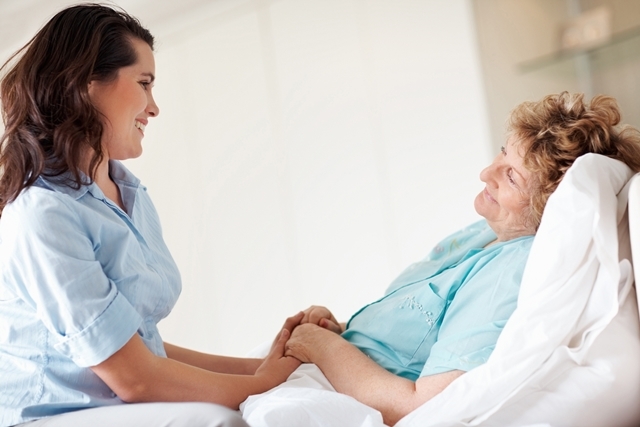 If the patient will feel good about the care being provided, doctors and nurses will have a positive outcome of care. This is the best way to gain their trust is to be transparent. Tell them the truth about their condition such as the severity, changes and other useful and helpful method to treat the condition. Also, give them the complete list of pricing of service and other relevant information. Health care providers should not underestimate the fears and anxiety of the patient. They should always remember that the trust of every patient is very important for them to deliver the care properly.